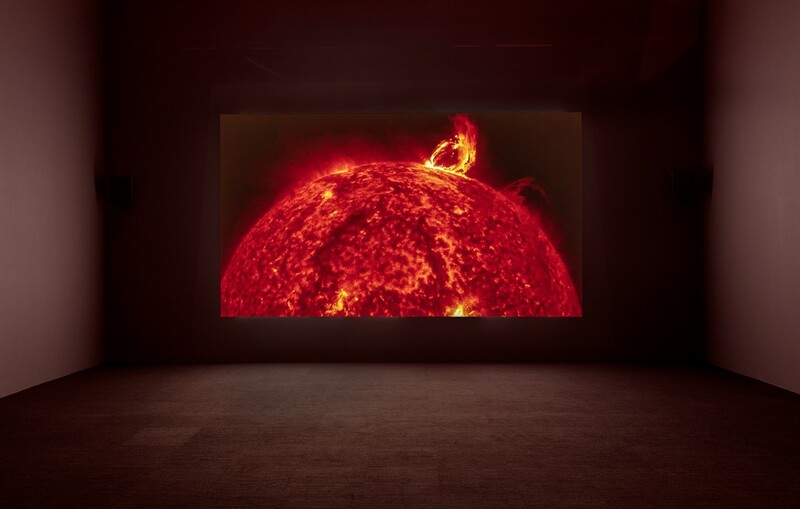 Love Is The Message, The Message Is Death is a new video by artist, director, and award-winning cinematographer Arthur Jafa. Set to the searing highs and lows of Kanye West’s gospel-inspired hip-hop track, “Ultralight Beam,” Love Is The Message is a masterful convergence of found footage that traces African-American identity through a vast spectrum of contemporary imagery. 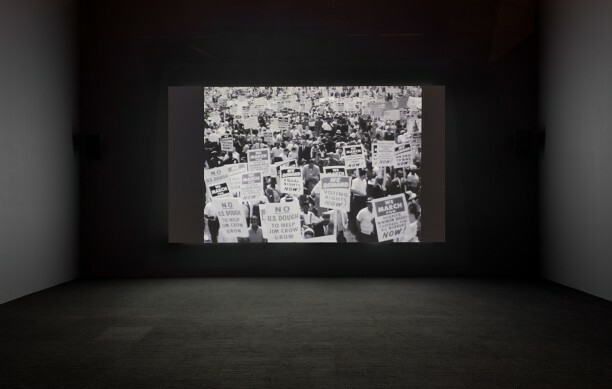 From photographs of civil rights leaders watermarked with “Getty Images” to helicopter views of the LA Riots to a wave of bodies dancing to “The Dougie,” the meticulously edited 7-minute video suspends viewers in a swelling, emotional montage that is a testament to Jafa’s profound ability to mine, scrutinize, and reclaim media’s representational modes and strategies. 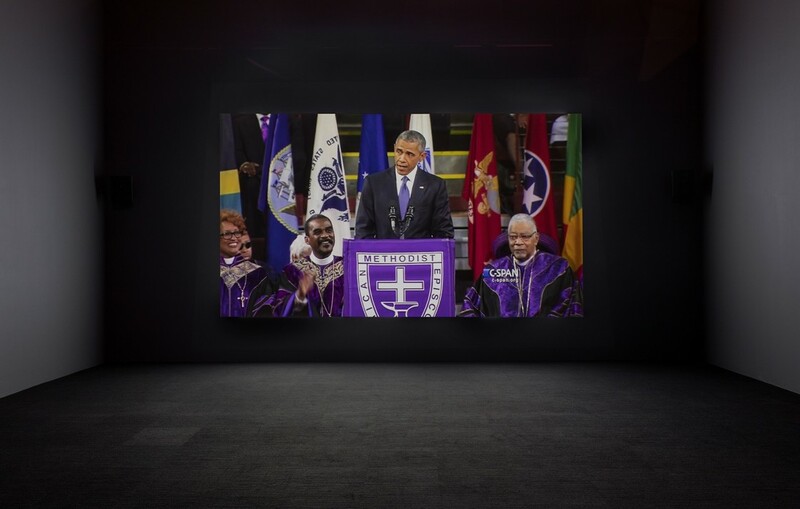 Alongside segments of familiar Black icons and historic events are also scenes featuring lesser known figures: anonymous bodies in various states of elation and despair. 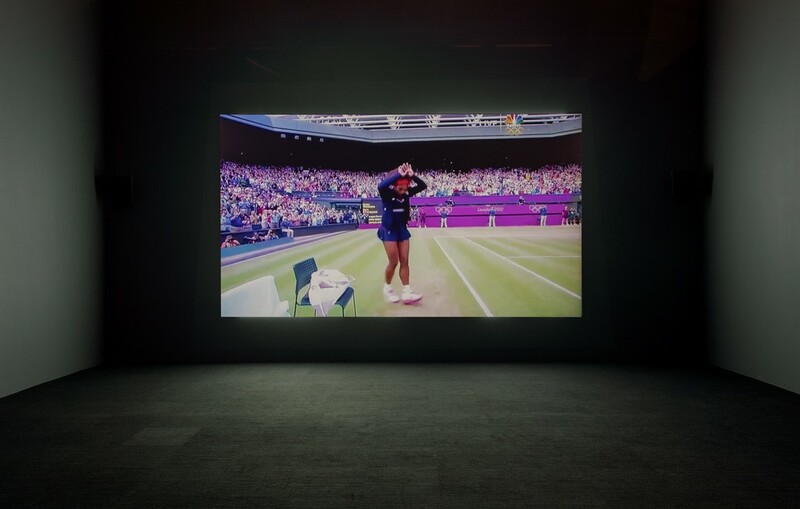 Excerpts from Jafa’s own stunning documentary film, Dreams are Colder than Death (2012) inflects a personal dimension to imagery mostly drawn from news media, television and the Internet. 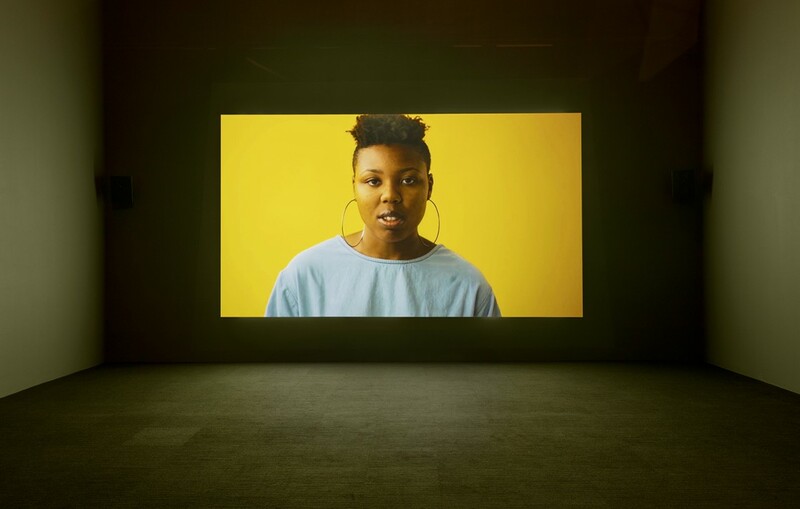 In this pointed inclusion, Jafa discloses both his vulnerability and authority as an artist—what it means to contribute to the vast and complex terrain of Black representation. 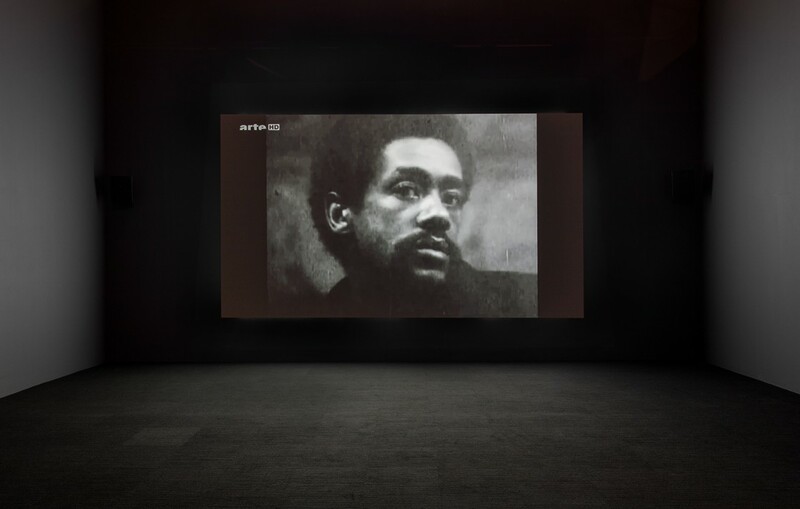 While Love Is The Message poignantly embodies the artist’s desire to create a cinema that “replicates the power, beauty and alienation of Black Music,” it is also a reminder that the collective multitude defining Blackness is comprised of singular individuals, manifold identities and their unaccountable differences. Exhibitions at MOCA are supported by the MOCA Fund for Exhibitions with lead annual support provided by Delta Air Lines, and Sydney Holland, founder of the Sydney D. Holland Foundation. Generous funding is also provided by Allison and Larry Berg, and Jerri and Dr. Steven Nagelberg.